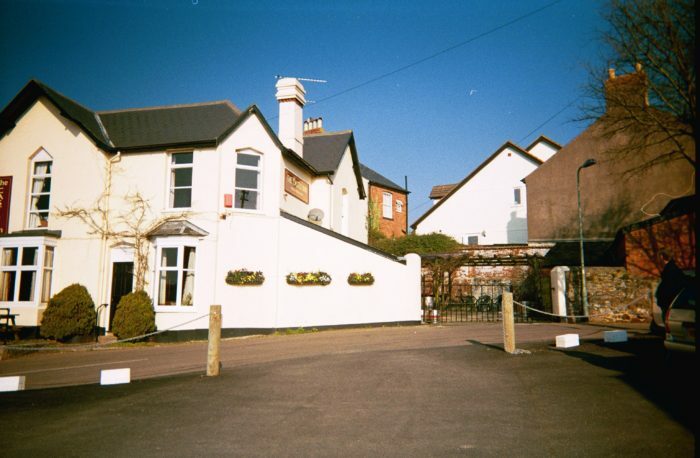 The Castle Inn is a traditional 19th century inn in the heart of the village of Holcombe near Dawlish. With a cosy interior that reflects a traditional village pub you can sit back, relax, and enjoy one of the many popular local beers or real ales. Alternatively, sit al fresco on the vine patio which is perfect for a hot summer’s day. A roaring log fire awaits for those cold winter evenings. This pub offers a tempting range of lunch and evening menus to choose from and an extensive selection of wines.